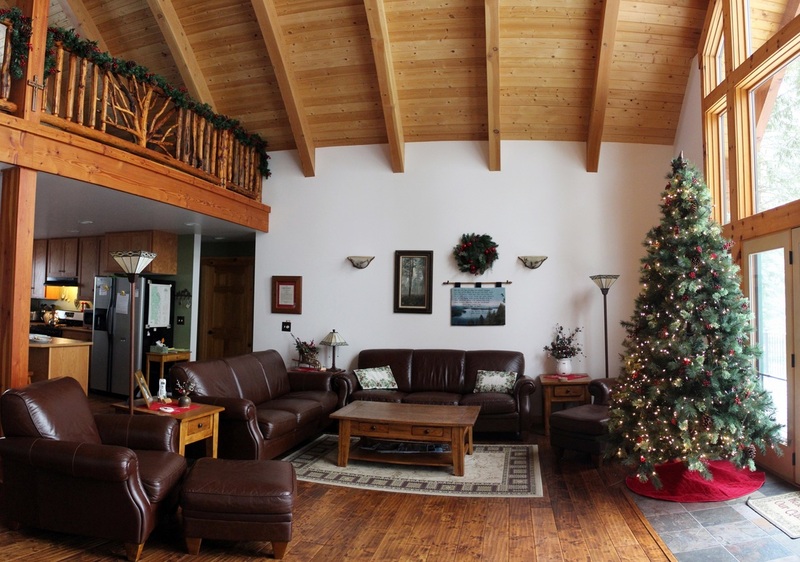 Winter at Priest Lake Haven offers fun for everyone whether you snowmobile, snowshoe, cross country ski or just want to curl up in front of the wood stove with a good book and a hot adult beverage. 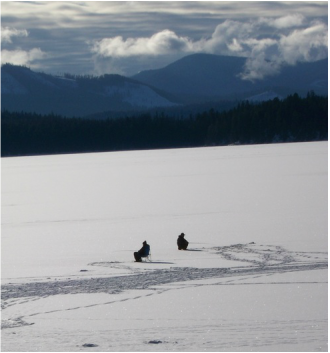 Snowmobilers agree the 400 miles of groomed trails around Priest Lake are the best in Idaho. The east side of the lake is where "EXTREME" sledders go for the best bowl areas and the "I value my life" sledders can enjoy a great ride on a lower adrenaline level. The Cabin is just minutes from Two Mouth (to the North) and Indian Creek (to the South) trail heads and Indian Creek Camp Ground where there is 24/7 year round premium gas pumps. For snowmobiling safety conditions check out the Idaho Panhandle Avalanche website on our links page.